Walmart will be giving away free pieces of pizza starting June 6, 2018 at 2,500 of their stores. The timing and wording of the promo is a little bit odd. Rather than having the the freebie available at the selected store all on one day, each store will be holding the giveaway on one-day but that day can range from June 6 to June 11. Additionally, the giveaway goes for about six hours or so but can start either at 10:30 AM, 12:30 PM, or 2:30 PM, depending on the location. Your best bet is to just call the nearest Walmart to check if and when they'll be participating in the promotion. Finally, they'll be giving way "pieces" of pizza which suggests that you may or may not get a slice or that the size might vary from store to store. 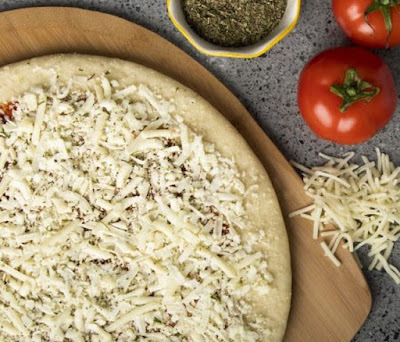 The reason for the freebie is the relaunch of Walmart's Marketside Pizza brand due to customer complaints of a crust change. They're now switching back to the original crust.